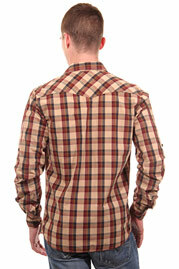 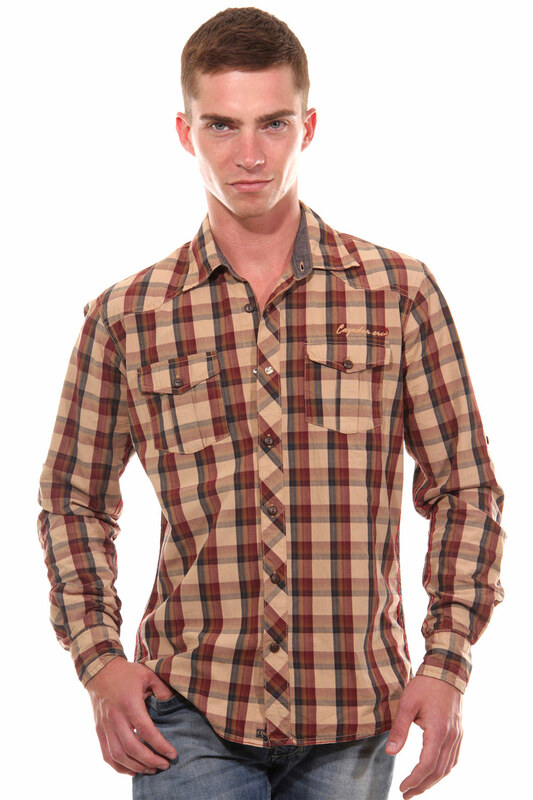 Fashionable long sleeve shirt in trendy checked pattern by CAZADOR. You can combine it with a pair of jeans for a casual look. Fashion as lifestyle - a slogan that expresses the label CAZADOR in their collections every day. The label is always oriented on latest trends and makes it happen that casual style gets mainstream character. 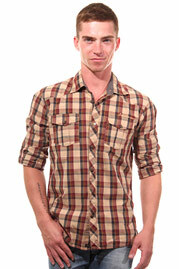 Simple style of cut alternate perfectly with creative details and provide a casual look at its best.